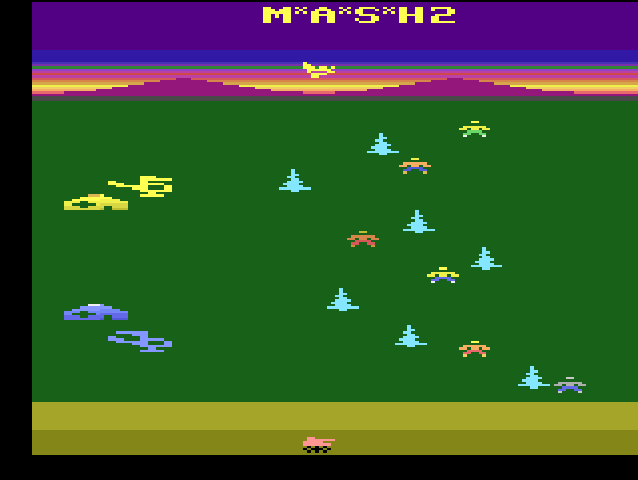 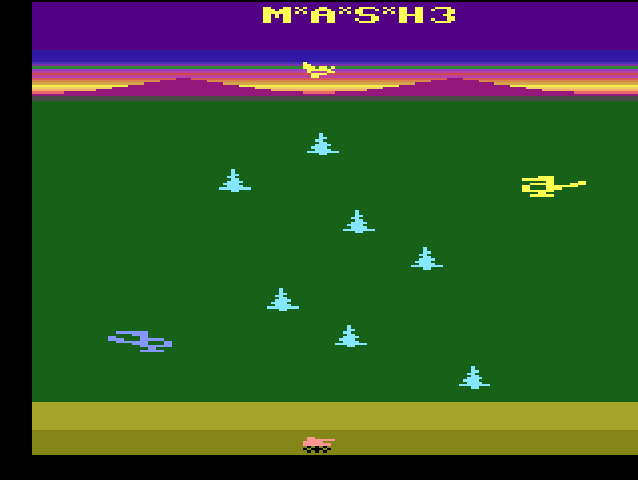 This entry was posted in Atari, M*A*S*H, WTF? 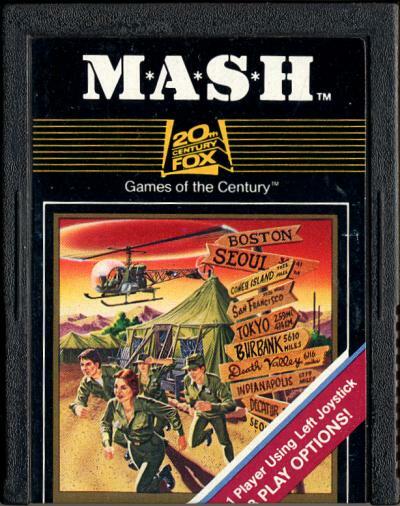 and tagged Atari 2600, M*A*S*H, WTF. Bookmark the permalink.